Customers who book their vehicles online receive a followup email after their hire has ended asking them to rate their experience and leave any pertinent comments, below are their responses to our teams efforts when they collected and returned their vehicle. I loved Hireing from intack Brilliant service. Staff top marks van perfect to Drive easy on fuel. Needed a minibus on short notice for a Saturday. Was very pleased with Intack's prices and also that they were open on Sundays when other companies were not. Good service, included a free pickup to the office to get the paper work done. No mess , no fuss. 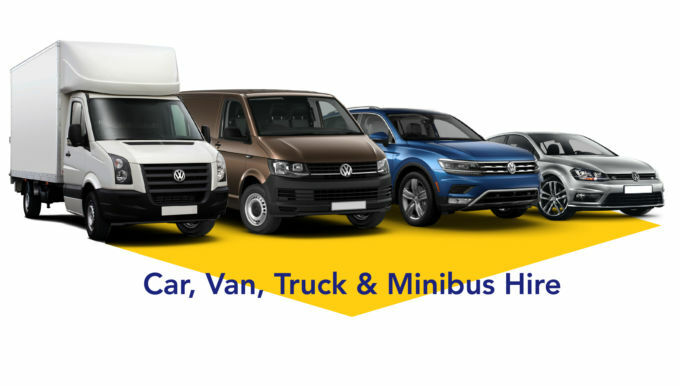 Great service fantastic flexibility of picking up and dropping off vehicles... Best for European travel. Vehicles in top standards.. Thank you for helping my business grow.